You are here: Home / Family / What is an emergency custody order? 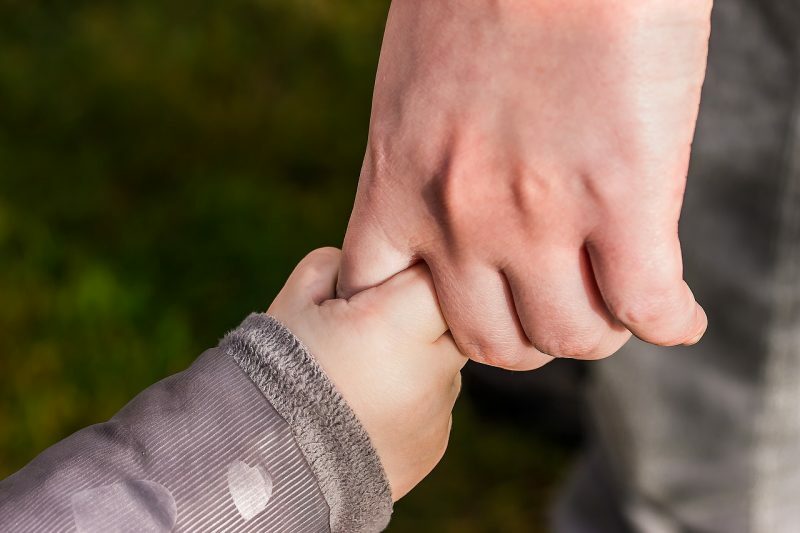 An emergency custody order or Emergency Protection Order, as it is officially known, is a temporary order granting limited Parental Responsibility to whoever applied for the order, or the right to remove a child from where they are. Courts do not grant Emergency Protection Orders easily, they generally prefer children to maintain contact with both parents. However, if a child is in immediate danger they will grant an order for their protection. When will the court grant an Emergency Protection Order? Minor disputes over contact or maintenance are not considered grounds to apply for emergency custody. These should be addressed through other means. Your solicitor can advise you how to resolve these issues. they stay where they are now e.g. they are in hospital, and harm will come to them if they leave. The court will also need to be satisfied that it’s in the child’s best interests for the order to be made. they believe that access to the child is needed as a matter of urgency. How do I apply for an Emergency Protection Order? Anyone can apply to the court for an Emergency Protection Order. However, most applications are made by local authorities. If you are worried your child is in direct danger living with your ex you should contact a solicitor immediately, they will advise you how to make an application for emergency custody. Once an application is made, the court will give the defending parent one day’s notice prior to the hearing. They then have the right to attend the hearing to defend against the application. In rare cases (such as threats to kill or risk of running away with the child) courts don’t have to give any notice. Instead, the court will conduct the hearing without the defending parent in attendance. If an order is granted it must then be served within 48 hours. What happens when an Emergency Protection Order is made? If necessary, the court can give the local authority permission to enter premises to search for a child. A warrant can also be issued authorising the police to go with the local authority if they are likely to be refused entry. exclude someone who has abused the child from the child’s home. While the Emergency Protection Order is in force, the court will decide who the child is allowed reasonable contact with. Courts prefer for children to not be separated from either parent so they will look to resume contact with the other parent as soon as it is safe for the child to do so. If you have any questions emergency child custody, please contact us in London (West Drayton) on 01895 449288 or in Hertfordshire (St Albans) on 01727 840900 or by email via our contact page.